Hi I'm Jamie, I'm 29 and I currently live in London. Originally I'm from Huddersfield in Yorkshire. No kids or wife, but I do have a long-term girlfriend. I work for an advertising agency. I'm a junior account manager. 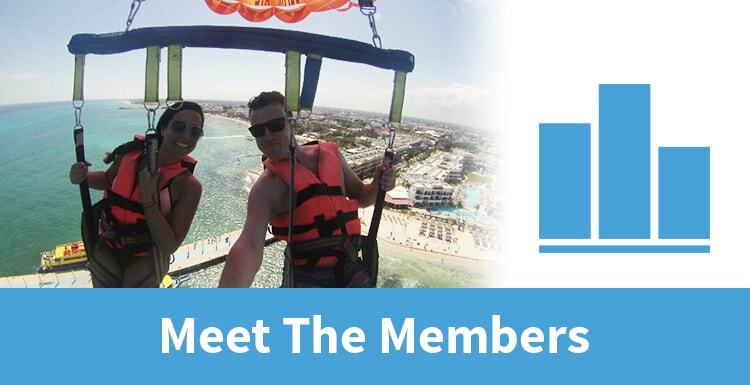 I've been a member for approximately eight months now. I've had a bit of a problem with some credit card debt recently, so most of my wages have been going towards paying that off, so I was looking for a way to make a bit of extra cash in the evenings. I searched around and read up on matched betting. It sounded good so I read some reviews on the different matched betting companies. PA stood out due to the number of members they had and also how everyone was very complimentary of the forum. Honestly, it's been amazing. I can't fault it. The guides, videos and software make it all really easy. then if you have any questions, just ask on the forum and you get an answer in about 30 minutes. It really has surprised me how easy it's all been. My profit tracker says that I've made a profit of £5,120. Not bad! I recently took my girlfriend on holiday to Mexico (that's us in the picture). She's put up with a lot over the past year or so, so this way my way of trying to make up for it. It was a complete surprise for her as well, she had no idea. I spoke to her boss and booked her off work, borrowed her passport, packed a bag for her, and then she thought we were getting a taxi to see some friends but in fact we were going to the airport. It was perfect - apart from the fact I didn't pack her bag very well (typical bloke), so we had to go shopping for some swimsuits and stuff when we got there. It's all good, I'm in the good books for a while now! Obviously it has helped with the debts as well, but that's not as exciting a story is it! I've tried to explain it but only a few actually get it. I did actually refer one of my friends who is now a member and got £20 back from PA for that, so that was good. An hour every weekday night and then a few hours over the weekend. Really part-time. Time that i used to spend just trawling the internet watching videos and reading stuff, I now spend earning money. It's great. Just jump in and do it. Honestly you won't regret it. At the very least try the free trial, if it's not for you then you will have still made a small profit. I made £38 from the free trial. Try it first, the from an opinion. Don't let your scepticism get in the way of a good thing. Follow the instructions carefully and double check your bets. If you have any questions, don't be shy to ask on the forum. everyone is really helpful. Definitely the forum. It's worth the subscription fee in itself. 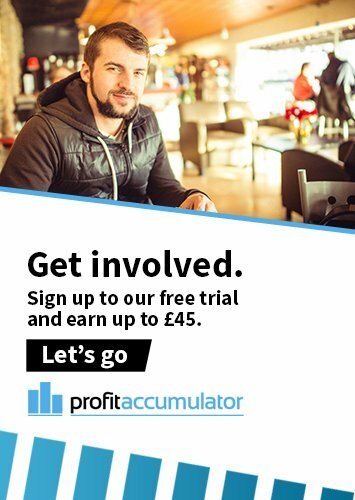 So much info on there and you've got a direct line to matched betting experts.